-Cast and forged steel gate, globe, check, ball, butterfly, safety valve, water control valves, steam traps and pumps ,offering superior performance across all major industrial applications. .Material type :Cast iron, Carbon steel ,Stainless steel, Duplex stainless steel, Monel, Bronze etc. .Drive pattern : manual , electrical operation, pneumatic operation, hydraulic operation, hydro-pneumatic operation and computer-controlled operation. 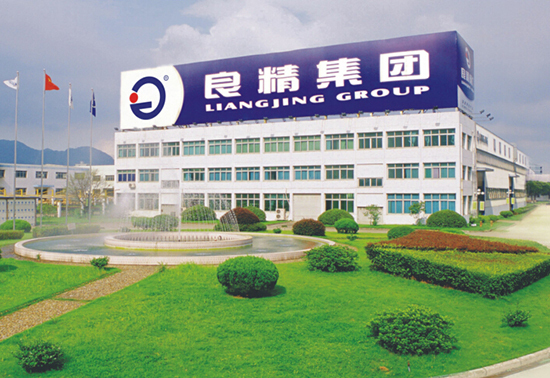 Quqlity is the foundation of Liangjing, every aspect of our activity is based on operated within strictly defined procedures, and this philosophy prevails through every department within the company.